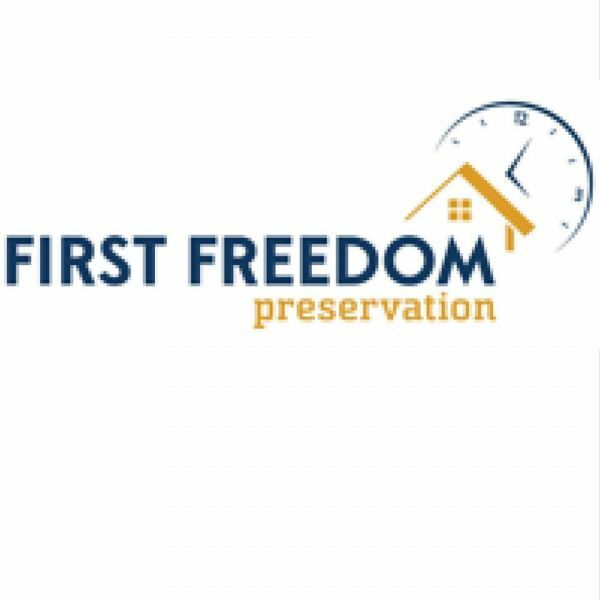 First Freedom Preservation is a Property Management, Repair, and Preservation Company headquartered in Baltimore, Maryland. With more than a decade and a half of experience inspecting and maintaining defaulted and foreclosed properties, First Freedom Preservation services a wide range of clients in the mortgage industry. The First Freedom Preservation culture is all about providing top quality service on time. We are dedicated to serving our clients with professionalism, integrity, and quality. Our business success is built on accessibility, respect, commitment and partnership with our clients. We offer a complete portfolio of property preservation and maintenance services, repairs, inspections, code compliance management (including vacant property registration), and utilities management. We also offer custom maintenance programs. We have thorough knowledge and understanding of state, county, and local codes and ordinances. Our culture of quality and time management is solidly anchored in the structure of our organization. We have worked tirelessly to cultivate an environment that inspires the highest level of accountability and respect from our employees. First Freedom Preservation encourages regular and open communication with our clients. Oculus Realty, LLC provides innovative real estate investment, property management & advisory services to owners of residential & commercial investment property in the greater Washington, DC area. We take the hard work out of selling your house! When you need to sell your home fast, call FG Property Advisors.